The new releases from the Microgaming slots studio are coming thick and fast this year. 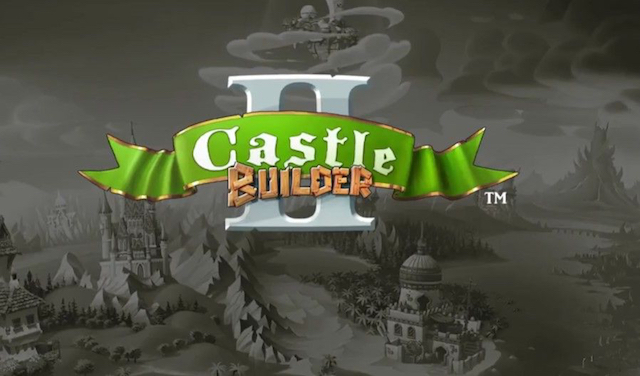 The latest hotly anticipated game is Castle Builder II, developed by Rabcat and distributed by Microgaming. It is the follow up to EGR Game of the Year 2013 nominee Castle Builder and was first announced at the ICE conference in London in February 2017. This online video slot game has the appearance of a 5 reel and 15 payline game, but its far more than that. Like its predecessor, Castle Builder II, it is a level-based slot in which players are rewarded for their play with level-ups, achievements and new features that can be unlocked with more spins and wins. It features some amazing artwork and is a truly immersive experience. The objective is to explore kingdoms and build castles by collecting materials as you play. It’s a deeply involved game and more engaging than many video slots. But don’t worry, it still features Wilds, Scatters, Free Spins, and Bonus Rounds. Castle Builder II slot is more volatile than its first incarnation, and we would rank it medium to high. The game is available to play on all devices. 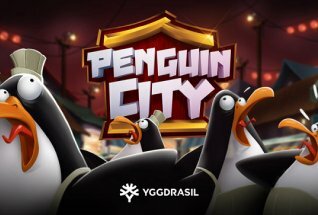 There are both play for free and play for real modes and we recommend that you try the game in play for free mode first to get used to the gameplay. Play now at one of our favourite online casinos, Party Casino, or read on for our full review of this incredible slot, including all its intricate features. Slot games have come a long way since the old days of offline fruities. Now we see new releases each month with stunning graphics, animations and video clips, and packed with exciting bonus features. 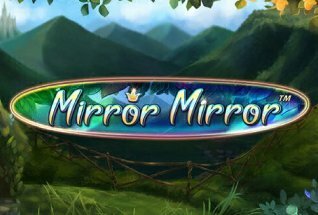 Now, with Castle Builder and Castle Builder II, Rabcat and Microgaming have created a new kind of game. In this version there are 15 kingdoms to explore, 75 castles, and over 300 characters to interact with. The game is set in a medieval fantasy world, and your task it to build castles and progress through different levels. Before you can do anything you must decide on your avatar – Sam or Mandy. A third character, Igor, is available once you have progressed far enough in the game. The symbols on the reels are a mix of materials – woods, irons, granites and golds. There is also a crown – the highest paying symbol – and a King who is the Wild symbol. You will have the option to set your stake per spin from between 15p to £30. You may wish to start with a lower stake than you normally play at to get used to how the game works. Remember, payouts are also quite volatile, so less frequent, but more rewarding when they come. The basic premise is this: you must land symbols of the same materials in winning paylines. These materials are loaded onto pallets that in turn create building blocks that contribute towards building your castles. You can watch your progress in a meter in the top corner of the screen. When you have completed a castle, this activates a Royal Wedding! The blushing princess must choose an admirer – you choose and reveal a bonus. More castles means more admirers and more bonus opportunities. Free Spins: Whilst all this is going on you can also win Free Spins by landing 3, 4 or 5 scatter symbols – gives you 10, 15 or 20 spins – at any time. Free Spins are more chances to win, and of course, to accumulate building materials. >Level-Ups: As you build more castles and move through the levels, the potential rewards get bigger, though it becomes harder to build your castle at the top levels. 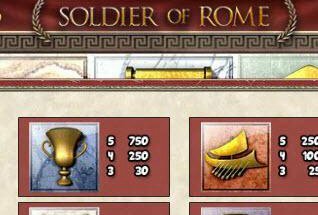 There are Bronze, Silver, Gold and Platinum Cup Challenges, each requiring more building materials to create a castle, but with bigger bonuses at the end. There are 15 kingdoms in the game, and you must build a castle in nine to complete a Cup Challenge. In essence, Rabcat and Microgaming have here created a hybrid slots and build-your-world game. But don’t let that put you off if you are a traditional video slot fan. The gameplay here still features all your favourite Wilds and Free Spins, there is just much more interactivity to keep you interested. It may take some getting used to if you haven’t tried Castle Builder before, but we think Castle Builder II will appeal to slots players of all shapes and sizes. Castle Builder II is released on July 19th in UK online casinos. Here’s are pick of the best.